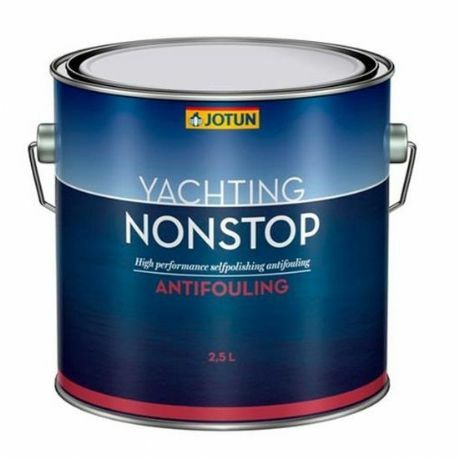 NonStop is a high performance self-polishing antifouling product that is based on specially controlled depletion binders which ensure a totally active surface. 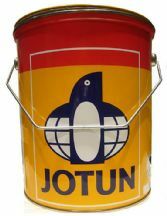 NonStop is suitable for all types of boats and provides an excellent result for an entire season. 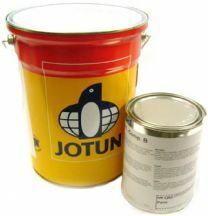 White is recommended for aluminium hulls. For all types of boats, especially cruisers and sailing boats. NonStop can be applied over all International, Hempel and Awlgrip self-polishing antifoul.